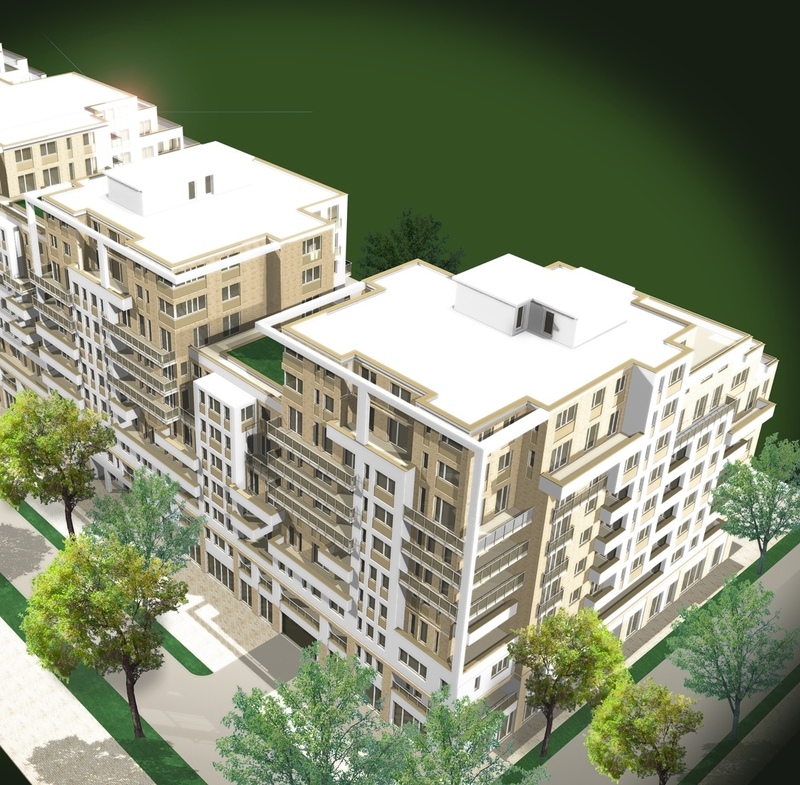 The developer wanted to build a residential park on an undeveloped land close to the centre of Kecskemét, including 160 to 170 apartments partly in row houses, partly in low-rise apartment buildings. 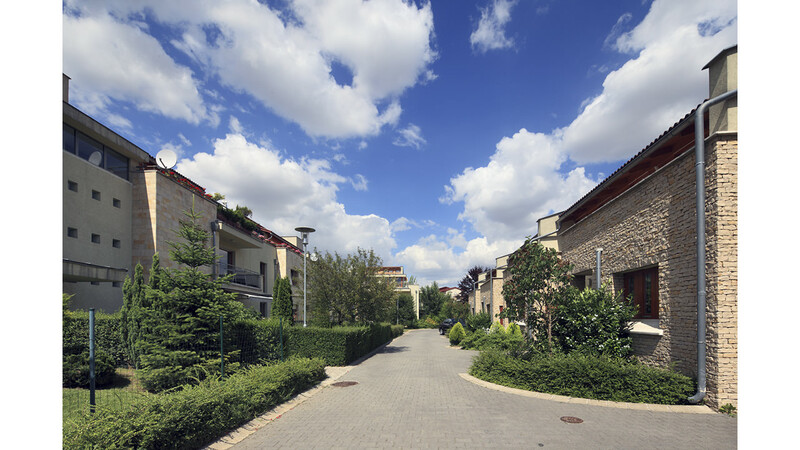 Client neither wanted to form individual plots, nor to open the inner service road for public use, thus consequently applying the residential park principle. 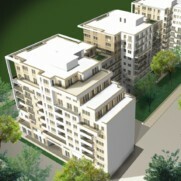 The developer aimed at building a “Mediterranean” style residential park with a unique atmosphere. 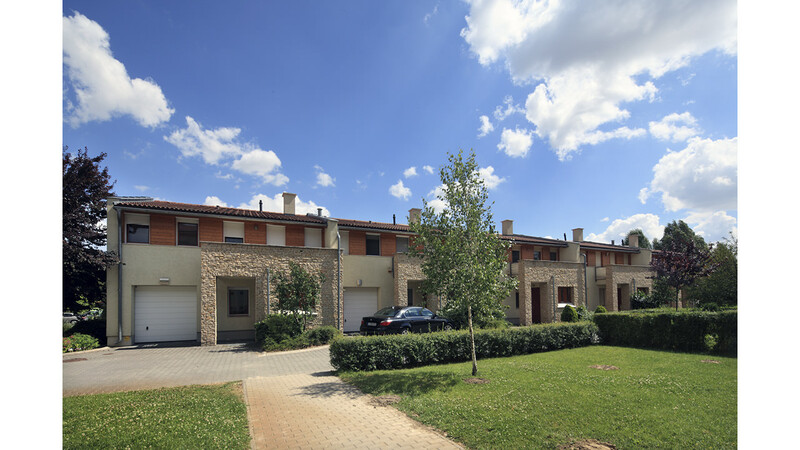 Following both the regulation plan and the developer’s program, our Group has placed the typically 80 to 120 sqm apartments in ground-floor-plus-attic row houses and single- and two-story apartment buildings. 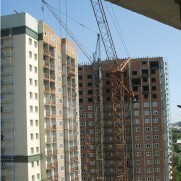 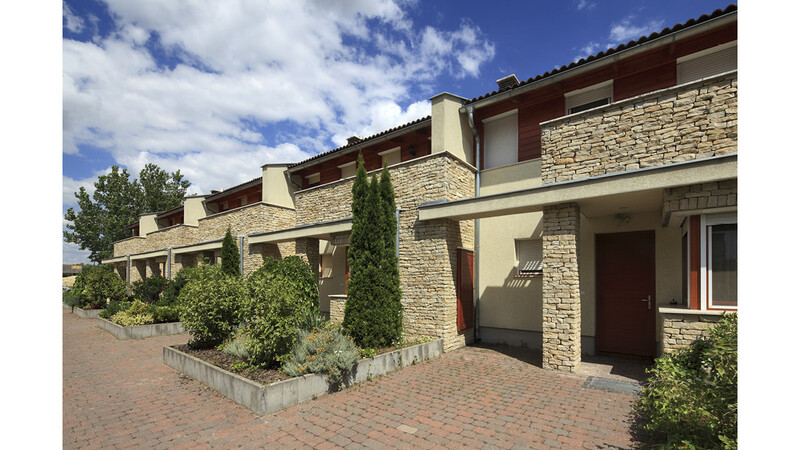 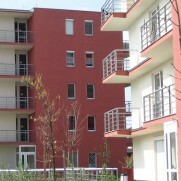 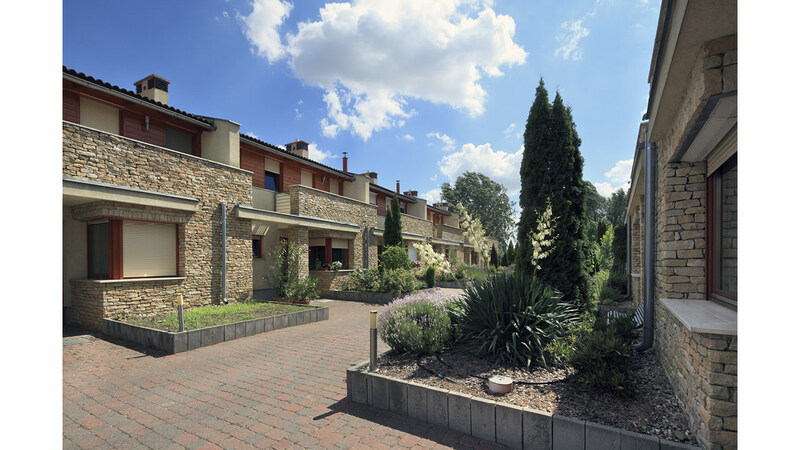 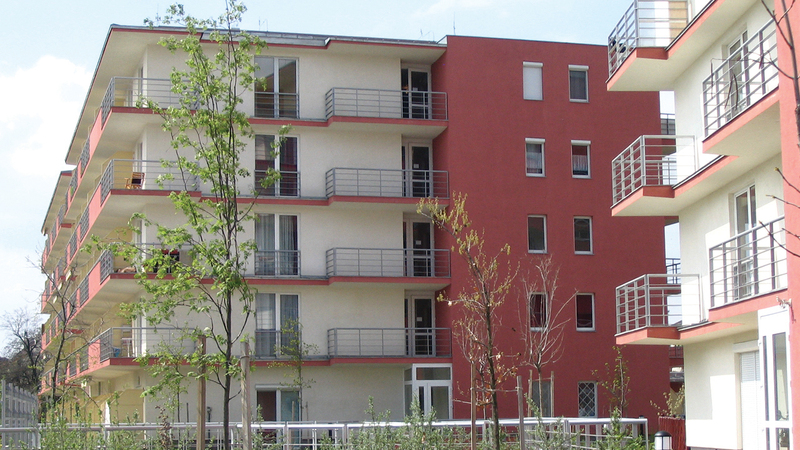 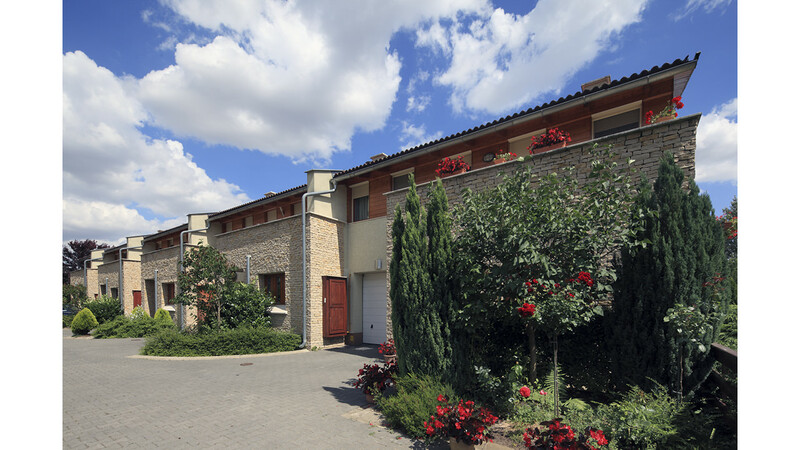 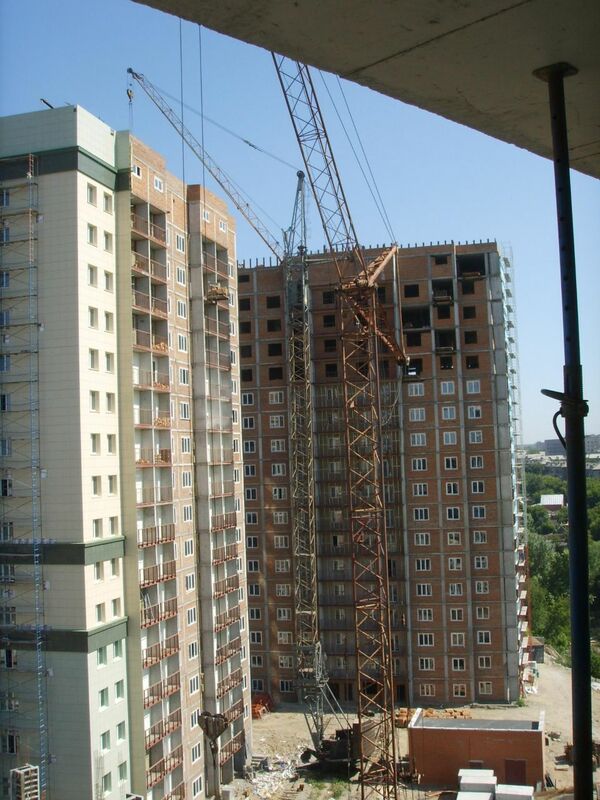 Our company has paid particular attention to the liveable quality of the public spaces that feature a unified landscape character between the blocks accessible through 3 to 4 staircases and the row houses, and to creating enclosed spaces and accent points through the arrangement of house types of various heights.